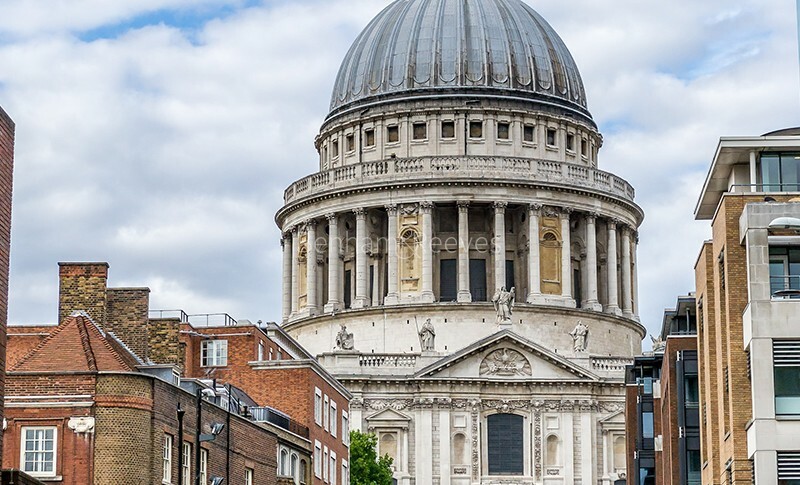 Having been the location for the divorce hearing of Catherine of Aragon and Henry VIII, the area which sits at the south-western edge of the City proper and takes its name from the inhabitants of a 12th Century monastery is historic in every sense of the word. That not with standing there is some very 21st century developments on the district's horizon, an example being a unique railway project which will see a commuter station - platforms and all - span the entire width of the River Thames allowing passengers to arrive and depart at either riverbank, exhibiting a particularly audacious solution to the challenges of increased commuter traffic. 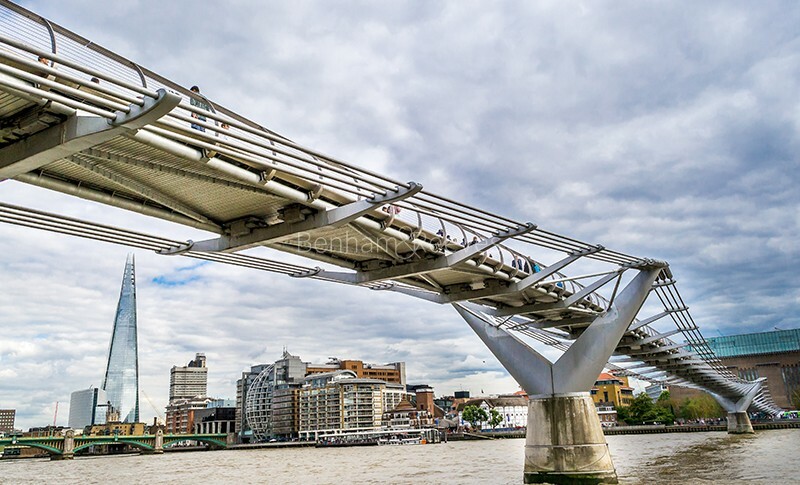 Blackfriars historical features have not been totally obliterated and serve as a softening counter point to the fast evolving corporate skyline, its position as a fulcrum between the City of London, the West End and the South Bank seemingly secure. A good place for shopping is Gabriel's Wharf, which is located just over the Thames on the South Bank with the backs of warehouses painted to resemble house-fronts making a picturesque square. A market contains an attractive group of craft shops, boutiques and cafes. Blackfriars and Mansion House for Circle & Distict lines underground connections. 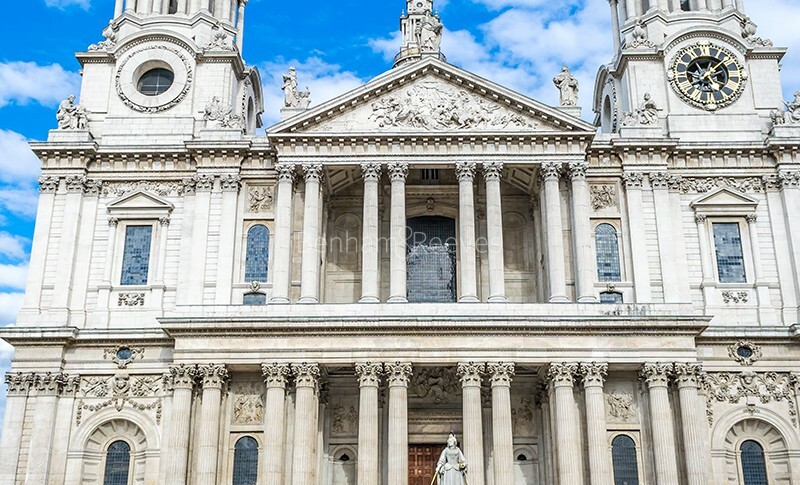 St Paul's Tube station is just a short stroll away providing Central line services into the West End or Bank. Numerous buses run along Ludgate Hill and Fleet Street and offer connections to Bloomsbury, Trafalgar Square, Mayfair or Knightsbridge. The Thames Clipper service operates from nearby Blackfriars Millennium Pier offering transport links to Canary Wharf in 20 minutes or Waterloo in just 8 minutes.